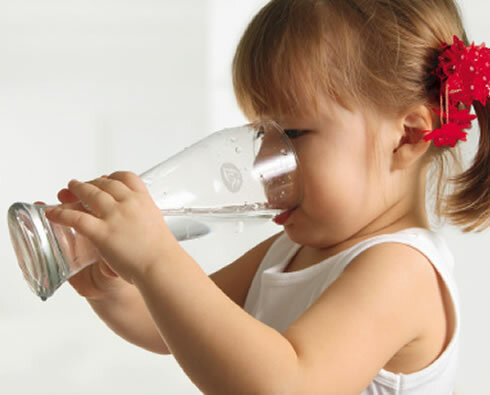 Sci-Chem believes everyone should have clean and pure water that brings health and safety to you and your family! 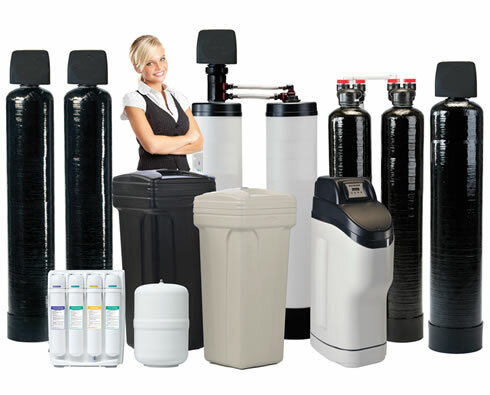 Sci-Chem, Experience the Sci-Chem LLC difference in water conditioning and water softening. 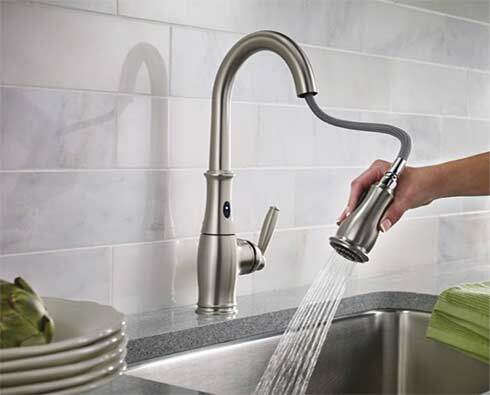 From superior analysis of your water to excellence in installation and customer service, you’ll find your experience with Sci-Chem to be the finest in the industry. 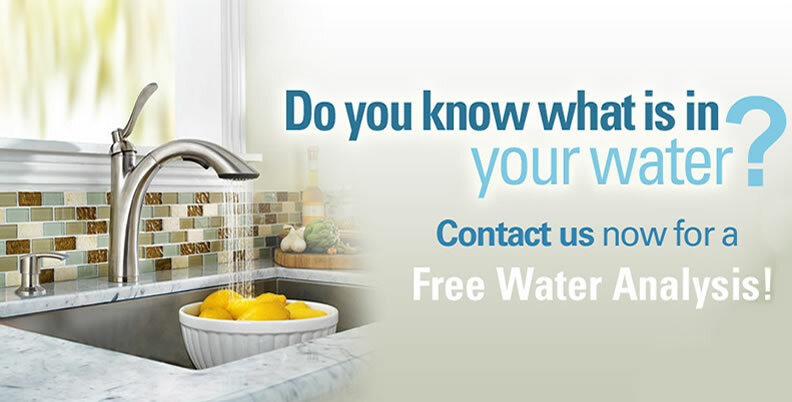 You can always count on our friendly professionals to treat your water and your family correctly, efficiently and always in a professional manner. 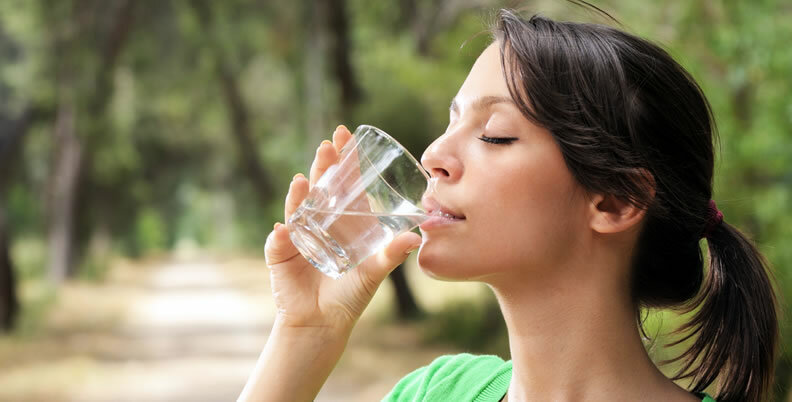 At Sci-Chem Water Treatment we offer the most effective and economical water softening treatment program for our customers. 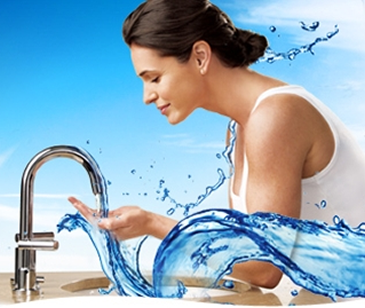 We are a service-oriented company and we are confident in our ability to provide the best in water treatment services. 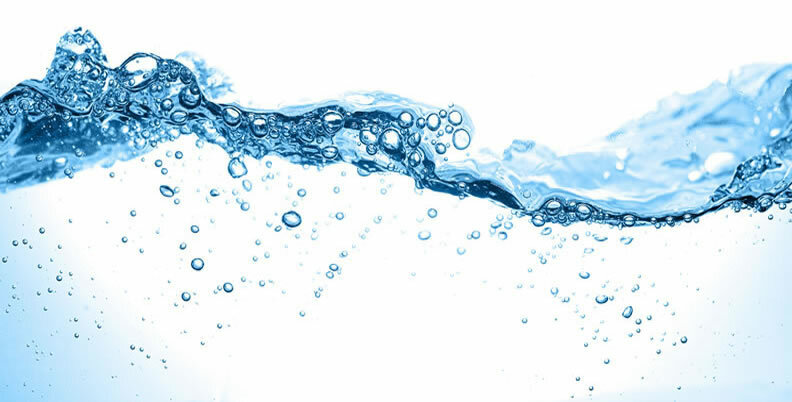 Carbon Block--Further reduces chlorine, odors, and other chemicals that might be present in your water supply. Carbon Block--Reduces chemicals (like chlorine) that may be in your water supply. 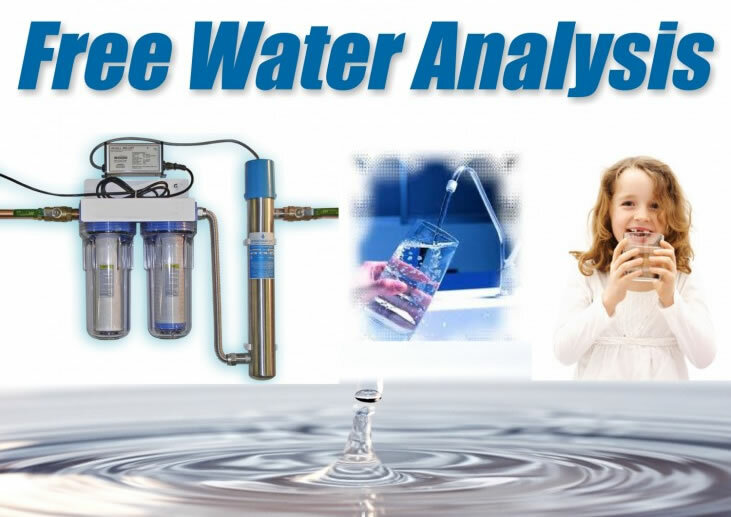 5-Micron Filter to Remove Large Particles-- Removes dirt, sediments, sand, and other physical particles. Post Carbon Filter--A final filter that removes tastes and odors that may be present in the holding tank.